Energy storage systems (ESS) have the power to impart flexibility to the electric grid and offer a back-up power source. Energy storage systems are vital when municipalities experience blackouts, states-of-emergency, and infrastructure failures that lead to power outages. 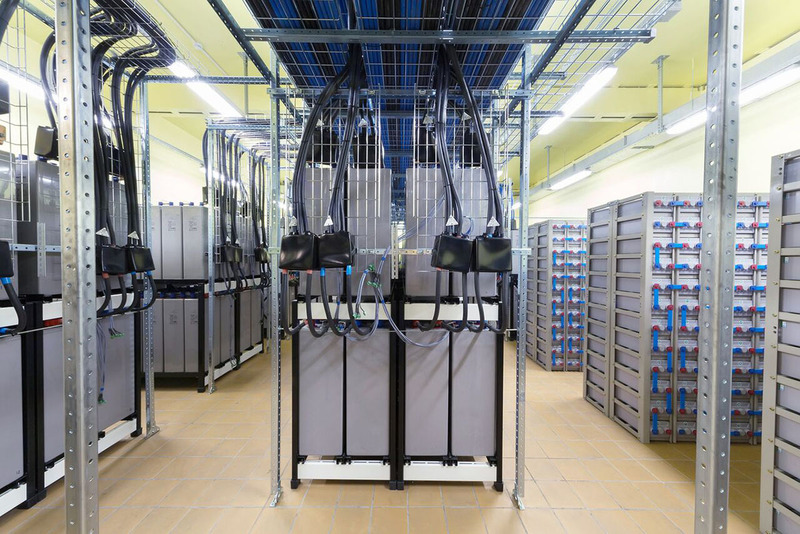 ESS technology is having a significant impact on a wide range of markets, including data centers that utilize uninterrupted power supplies (UPS) and telecom base stations that utilize battery back-up systems. Battery back-up systems must be efficiently and effectively cooled to ensure proper operation. Heat can degrade the performance, safety and operating life of battery back-up systems. Traditionally, battery back-up systems used custom compressor-based air conditioners. However, thermoelectrics are becoming more popular because they offer a lower cost of ownership option compared to other cooling techniques.